Featuring our newest listing on an oceanfront street in Birdrock. 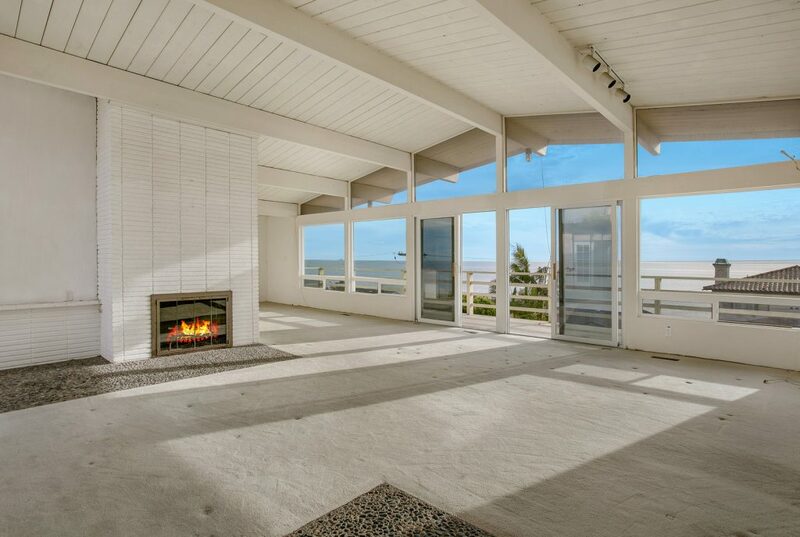 5527 Calumet Ave. is a great opportunity with panoramic ocean views and walkable to everything in Birdrock. This one won’t last long. 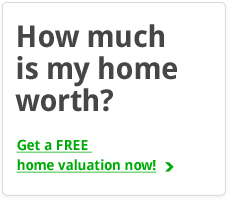 Call us to see it! We also picked three other options that are oceanfront as well. Neptune is a great spot right in the heart of Windansea Beach. 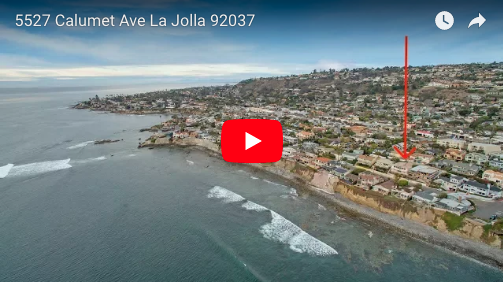 Dolphin is one of the lowest prices you will see for an oceanfront house in La Jolla and Jersey court is an amazing home right on the boardwalk. VIEWS! LOCATION! This house is ready to become your DREAM HOME! Situated on an elevated lot with single story living available on the top floor (garage, master, kitchen and living space all on the top floor) this is a fixer on a street with ~$5 million homes. 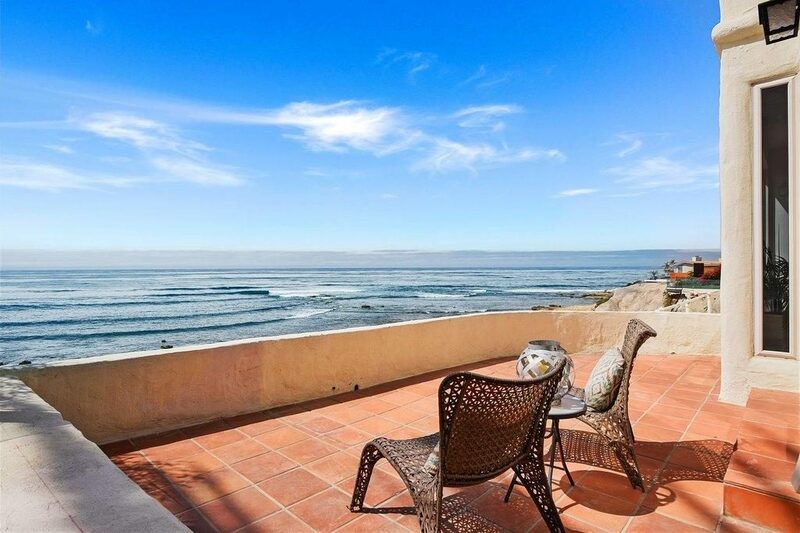 Rare oceanfront charming cottage with panoramic views all the way down the coast. This is like a smaller finished version of our Calumet listing. 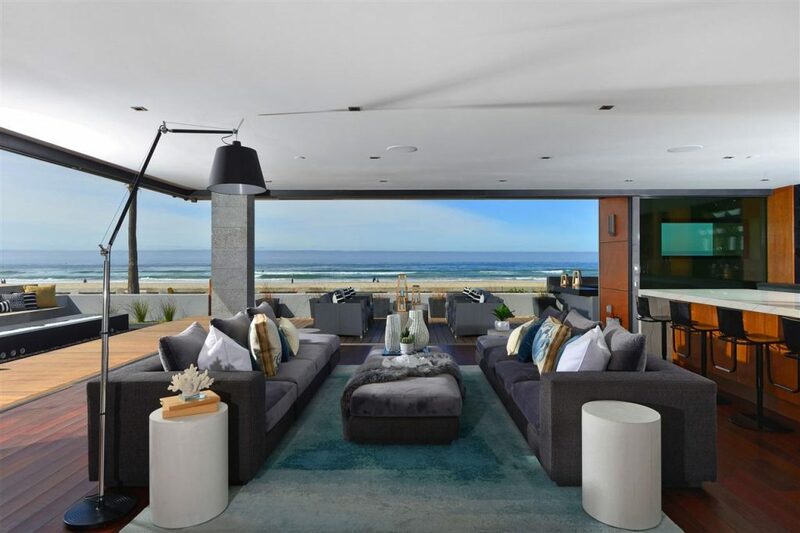 Elevated lot on an oceanfront street right at Windansea beach, quality construction built in ’95 and views off the front to last a lifetime. 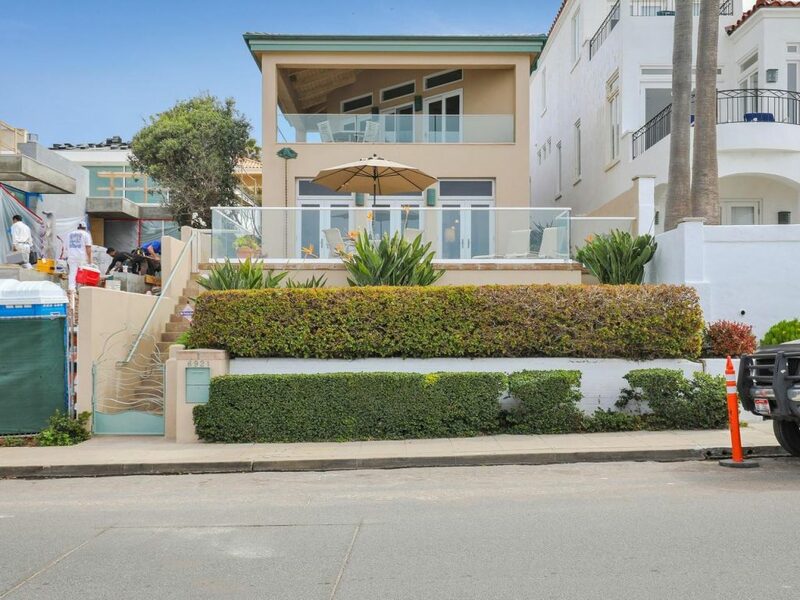 Brand New in central Mission Beach, walkable to Belmont (restaurants and attractions) and the Yacht Club. This is a corner lot with SPACE in Mission Beach, which is rare. 3 car garage and a living space that’s on the level of celebrity.